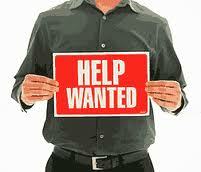 I've added a new category of classifieds called "Help Wanted". These are for you to advertise your music-related job openings. Need a band manager, a music booker for your club — then advertise here for free.